Print and bring the completed application to the Job Fair! 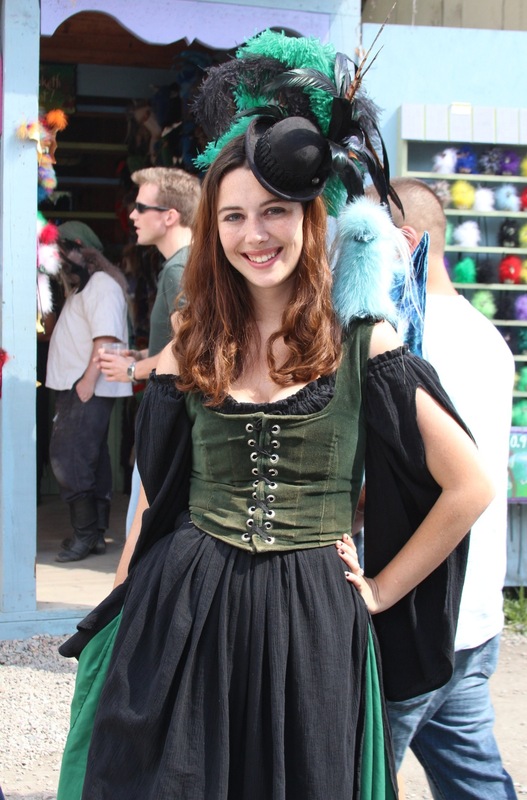 The Faire runs Saturdays, Sundays and Labor Day, from August 17 through October 6, 2019. Positions, wages and hours vary depending on the department. Interested in working the summer at our Faire? Then please attend our Job Fair. At the Faire office across the street from the Faire’s Front Gate. Make sure you bring proper identification – a drivers license or other state ID, a social security card, a birth certificate or passport. Some positions may be full-time and therefore require up to 40 hours per week. They may include weekends during the Faire season. Start dates and salaries depend upon the position.